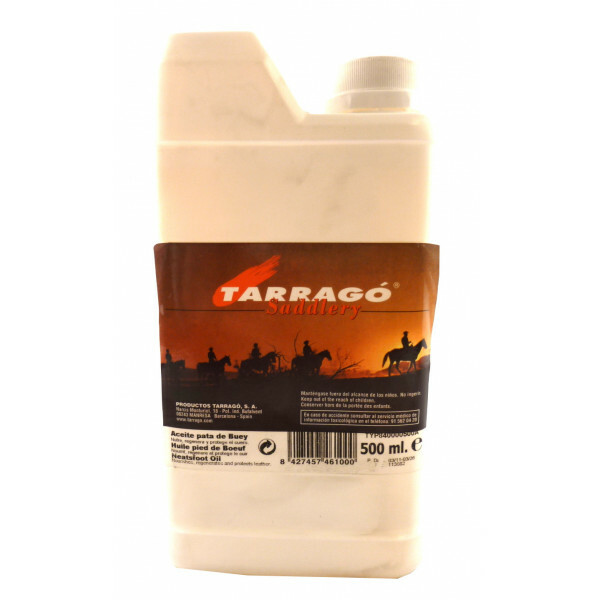 A natural water repellent oil wich nourishes. regenerates and softens all types of leather leaving the leather feeleing sfot to the touch. 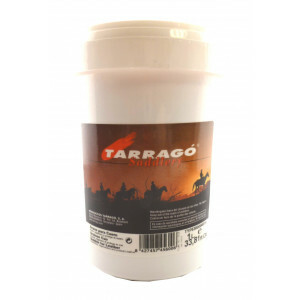 For the maintenance of leather tack, horse riding and hunting accesoires. 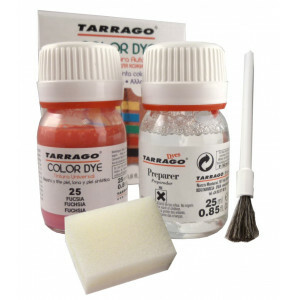 Apply with a clean cloth. 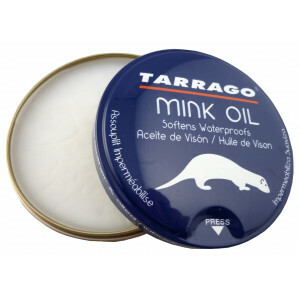 Let the leather absorb the product. 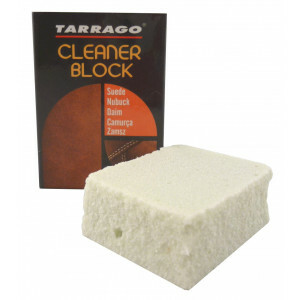 Wipe with a clean cloth to remove excess from the surface area before use. 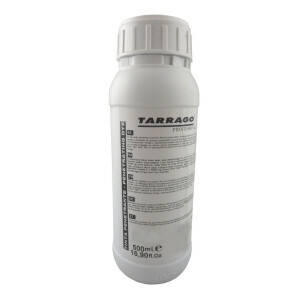 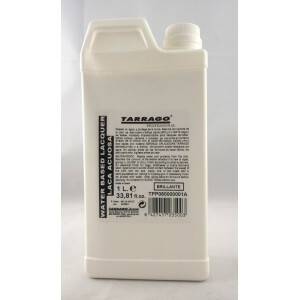 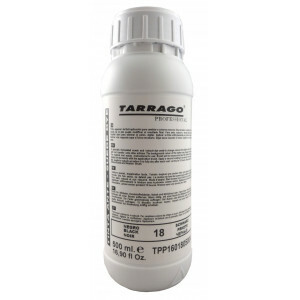 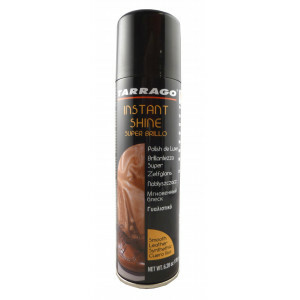 TARRAGO SELFSHINE CREAM 1 KG. 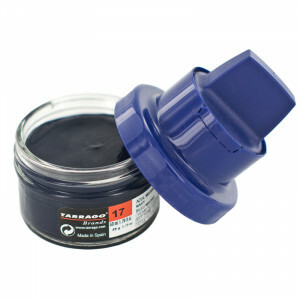 TARRAGO TIN SHOE POLISH 50 ML.